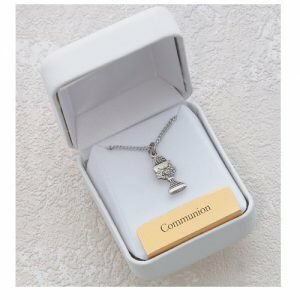 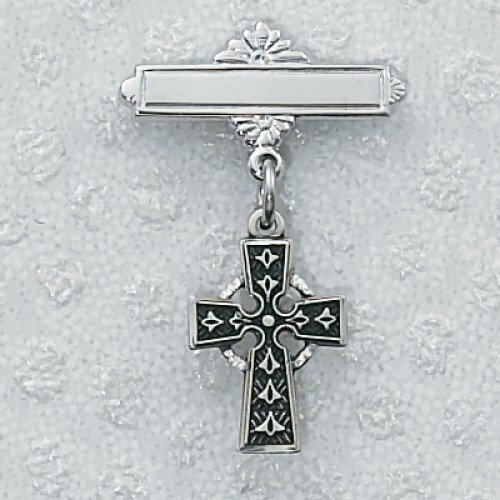 This Celtic Cross pin is perfect for a little Irish baby to wear at the baptism, for church on Sundays or for other special occasions. 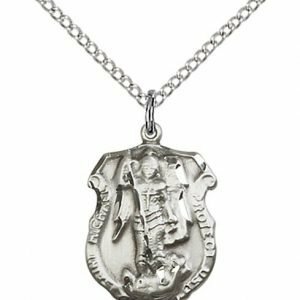 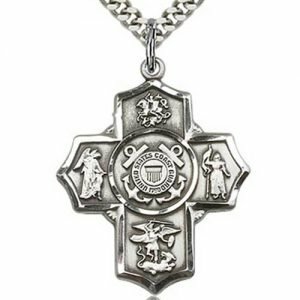 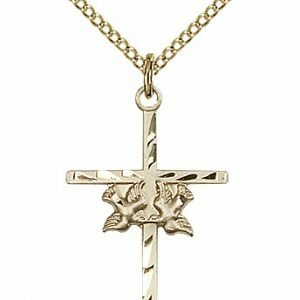 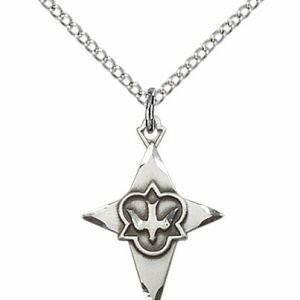 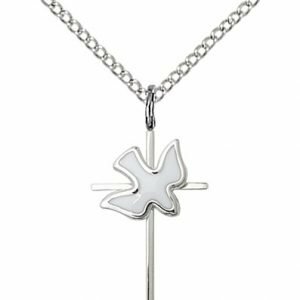 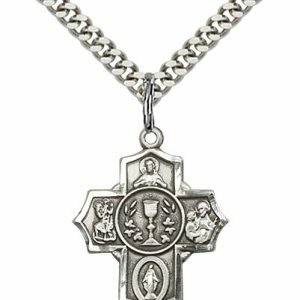 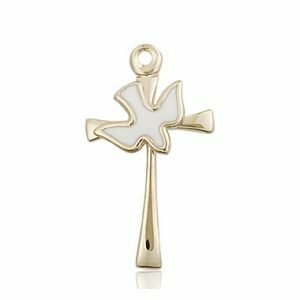 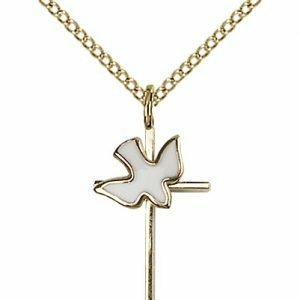 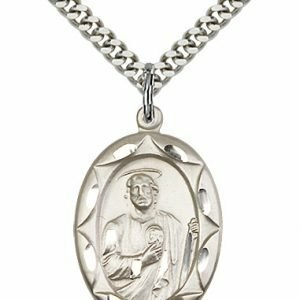 The cross is sterling silver and has intricate black detailing. 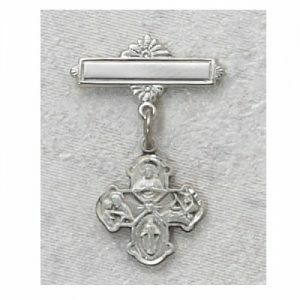 Cross measures 1/2″ tall.